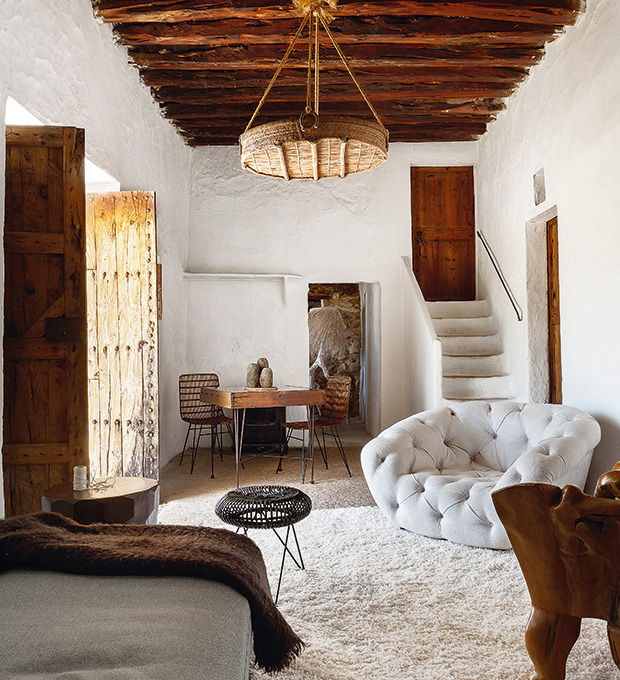 Today I'm loving this gorgeous home found via Pinterest which was published in Architectural Digest. 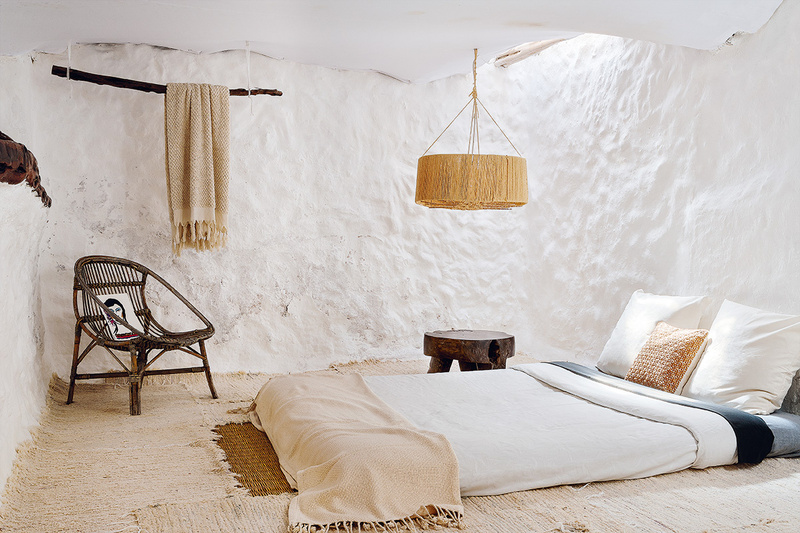 The home is 400 years old and is found in Ibiza, Spain. The couple from New York fell in love at first sight (who wouldn't!). 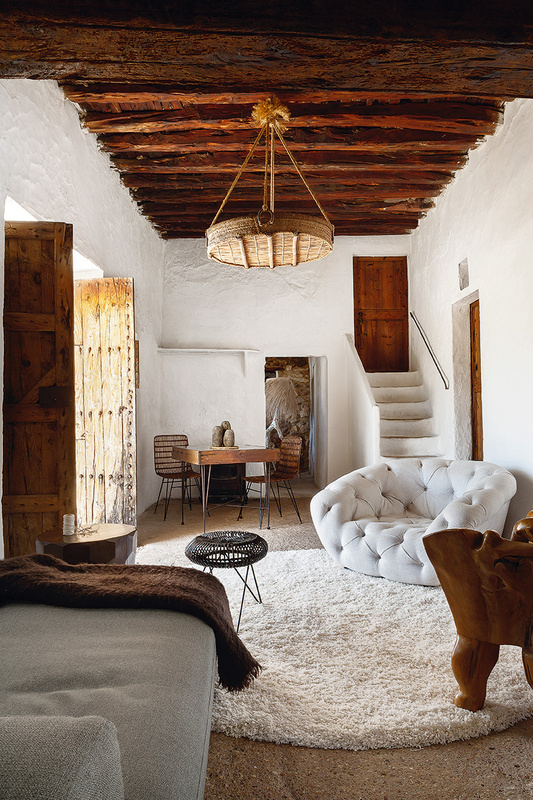 The textured and charm of the floors, walls and ceiling are just a perfect backdrop for their gorgeous selection of furnishings and art. 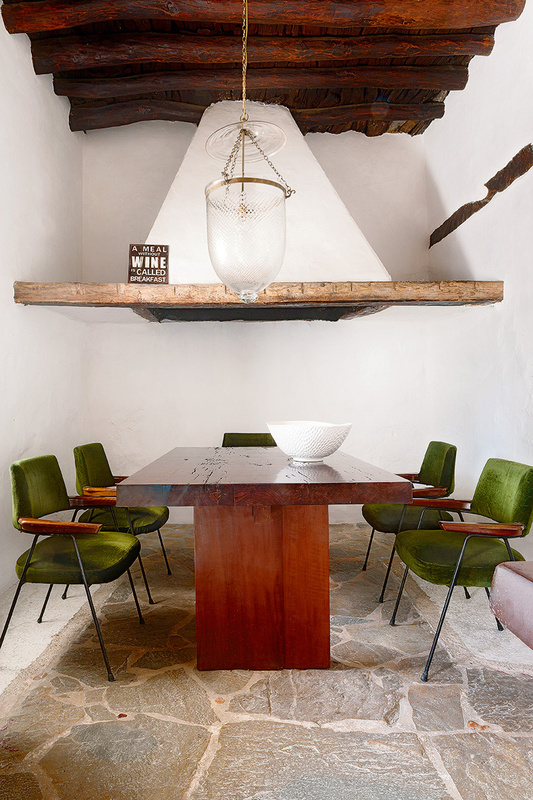 Oh these floors are going to appear in one of my interiors one day soon!...Perfecto!